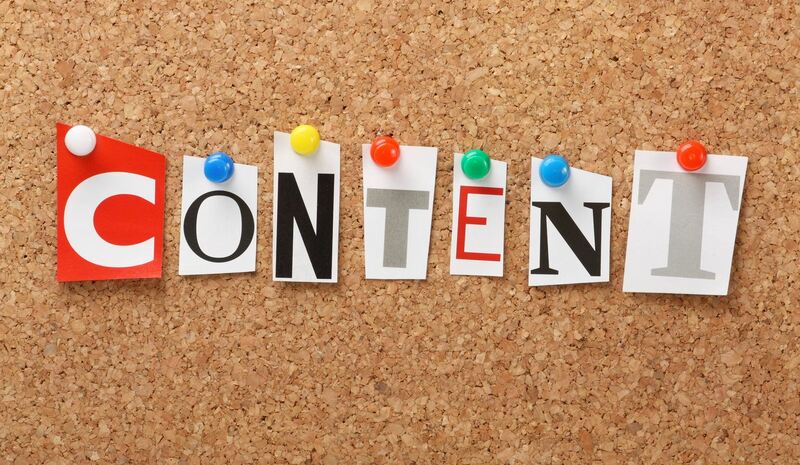 Content is the lifeblood that keeps any marketing strategy alive. And so, while there are a number of free tools out there that can help you with your content marketing strategy, the truth is you have other more indirect payments you need to organize other than outright cost. Time is one of those payments. And often, chaos is the other. After all, you don’t just have a number of content topics to get out on your blog on time. And that’s not even the half of it. You need to first find topics, research content, organize your research, draft/create the actual content, edit it, and then publish it and share it on blogs, websites, and social media alike. Now, likely, you have more than one blog. And, depending on the frequency of your posting schedule for each of the blogs you’re in charge of (i.e., once a week, twice, thrice, every weekday, every weekend, etc. ), you’ll need content relevent to both your blog’s niche as well as your schedule (for instance, if your blog and business is into baking, you can’t post a topic on Christmas cookies and holiday snacking gifts in June). 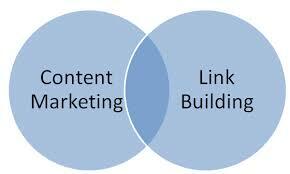 And if you collaborate with a team, then your content marketing strategy just got a lot more hectic. 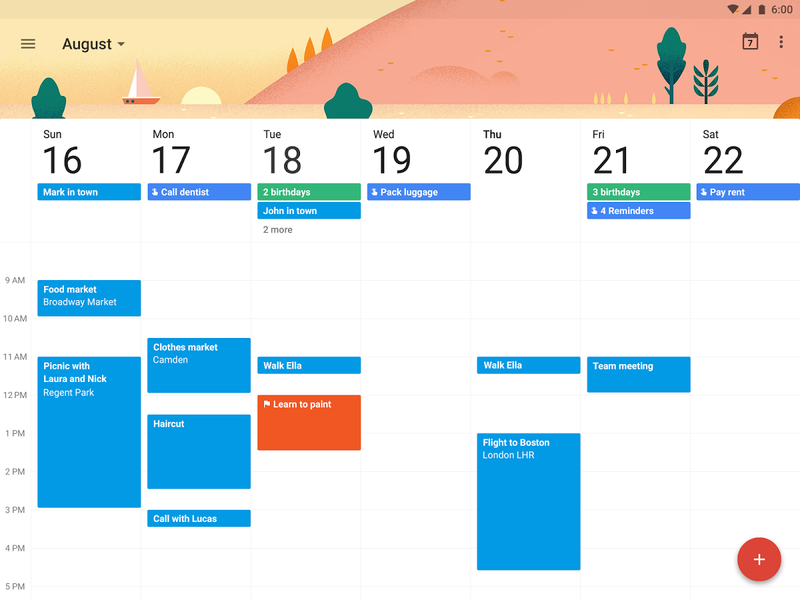 All you need is a Gmail account that you can sign into and then create a New Calendar from your dashboard. Now, you can create events for each topic, their edits, and their publishing schedule. You can even colour code the events and share the calendar with your teammates. Trello is a free collaboration tool where you can create boards, cards, and lists in order to keep track of all your projects in all its varying stages. No organization tools list is complete without a to-do list. 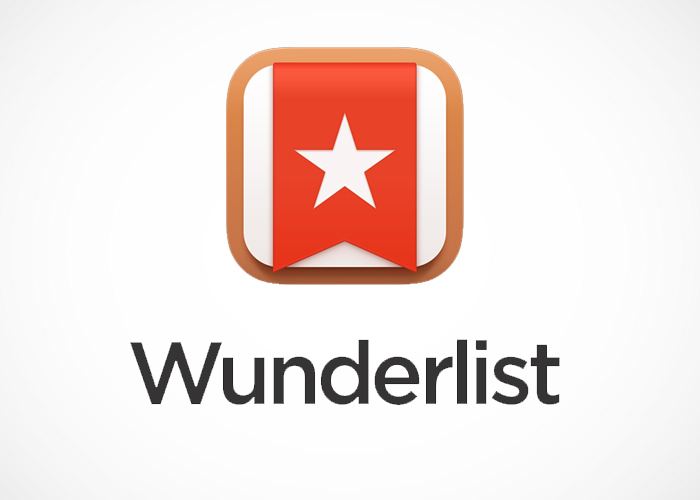 And that’s precisely what Wunderlist is: A to-do list manager. Here, you can not only jot down your plans, but you can also set reminders and alerts, share the lists with other collaborators, access them on all your devices, and even add hashtags and notes. 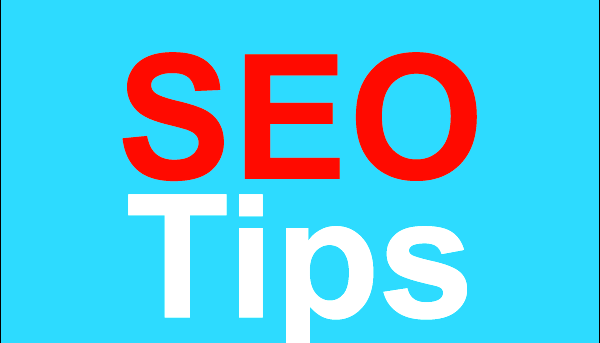 Generating constant and regular content for your business website or blog is an indispensable SEO technique. 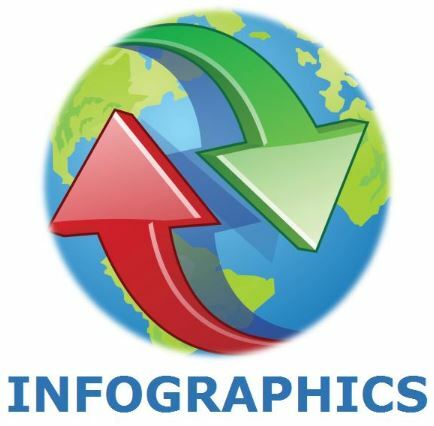 However, even with frequently scheduled posts and advanced drafts to keep your game up, and even if your niche allows for endlessly varied and interesting topics to create content on, there are always times when a creative block hits – times when you’re suddenly out of topics or feel the only topics left have already been overdone. Or sometimes, you just have no idea what content to create altogether. 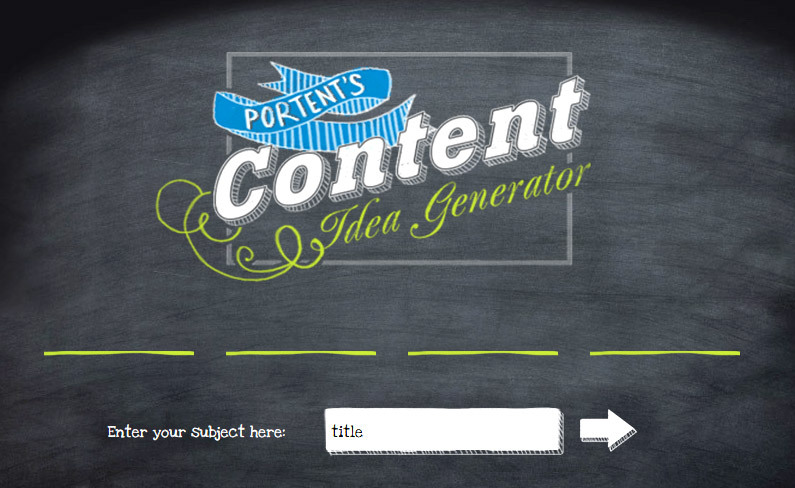 Portent’s Content Idea Generator is a handy tool where all you’re required to do is enter the subject of your choice, and you can keep clicking to get new ideas for various content titles for your subject. As the titles are generated, you even get little comments around that title – which will help you develop content on that topic or even think of new variations of content topics. Just as the name suggests, Impact offers a free tool where you can find a number of titles or headlines for blog content. 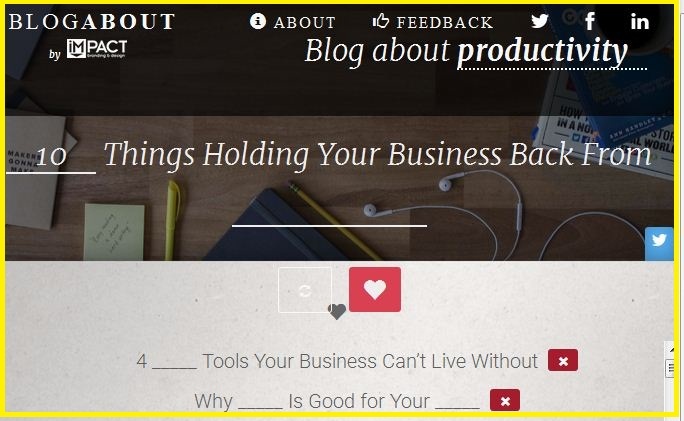 The titles appear with blanks in between, where you can substitute a variety of subjects and objects in order to get great ideas to write about in your niche. 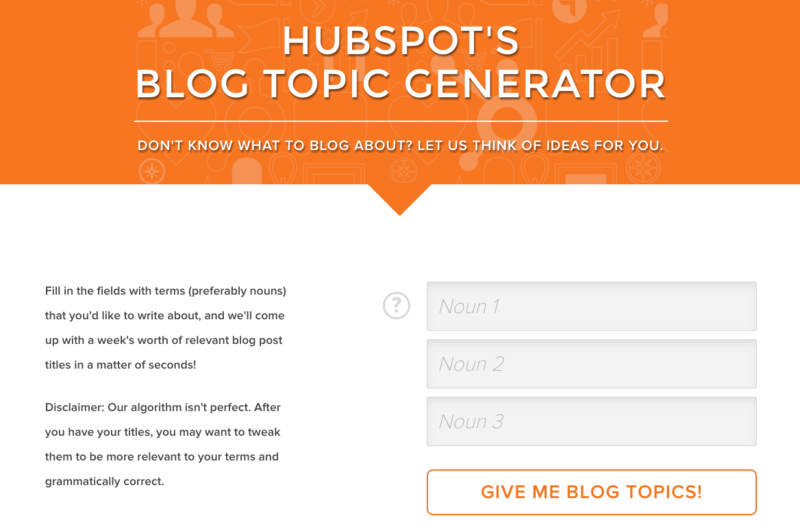 With Hubspot’s Blog Topic Generator tool, you can enter up to three topics (or, more specifically, nouns) that you want to write about, and it will bring up to five complete titles that you can create content on. And that’s basically ideas for a whole week or more! 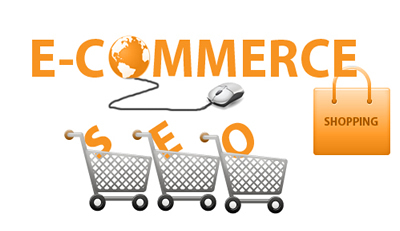 Contact SEO Freelancer Mumbai For Best Content Marketing Services @+91-8451924760 or yogesh @seofreelancermumbai.in Now! 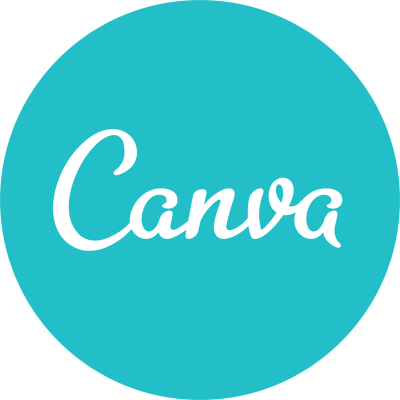 Canva is an app that offers users a number of beautiful layout that they can use to design presentations, create eye-catching social media graphics, and generally assists you with practically anything that will help your social media posts be more visually appealing. There are number of free vectors and stock photos that are available free with the app – and this is in addition to being able to use your own set of visuals too. Icons, shapes, and fonts are available for users to edit, modify, and use as they please as well. Plus, a number of beautiful filters and image editing tools help you modify your own images to make them social-media worthy as well. In essence, this app will make your social media posts much more eye-catching and click-inducing. As any social media marketer knows, it’s not enough to share your own content, but you need to share other content as well. However, finding good, useful content that fits into your niche can be alarmingly time-consuming. Which is why you need a content curation app like Feedly. For, with this app, you can subscribe to the blogs, feeds, and accounts that you appreciate, while also getting suggestions for the latest and best feeds you can subscribe to in the content categories that you want. That this app allows you to organize your feeds so that yournot overwhelmed by content also helps you much better manage your time with regards to social media. First of all, let’s clarify the question of “What is clickbait?” Well, in general terms, clickbait is simply content that seems sensational and interesting and is mainly crafted to induce a large number of Web users to visit a particular site. In other terms, clickbait is just content with creative headlines that will induce users to click on the link for more information – and thereby visit the website that the clickbait content is posted on. In these terms, clickbait is pretty innocent. After all, creative journalism is certainly not a fault. However, the problems with clickbait started when it was used to simply post large spans of unnecessary and generally useless content on the Web, and then entice Web users to read them. Worse still, such content was usually poorly written and factually incorrect – and sometimes not very related to what the headline of the content hinted at. Again, creativity isn’t a bad thing. And information – no matter how trivial – might very well be found useful to one party or another. But incorrect information? Or information completely unrelated to the content’s headline? That’s misdirection. And unless done by a magician, it is very annoying. Even worse, most sites hire writers to write clickbait content in order to remotely link some of their content that is only obscurely related to the topic. And hence, it became a form of buying backlinks to one’s site. 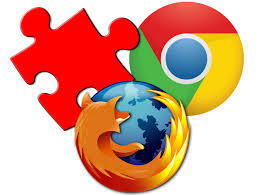 However, as with any shady strategy, Web users have wised up and no longer get attracted to clickbait content. In fact, with all the similarly provocative clickbait titles that have been flitting about, it’s now very easy for a reader to sense when a title is just leading them to useless content. So in short, the clickbait strategy simply doesn’t work anymore. (Thankfully!) Plus, if your website tends to use clickbait content too much, then Internet audiences generally start steering clear of such content and websites – which is no good for that website’s search rankings or its traffic ratings.